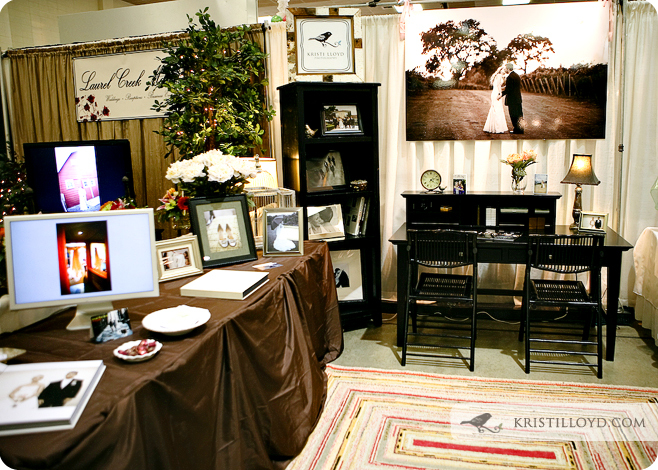 Kristi Lloyd Photography Blog: Tacoma Bridal Expo! 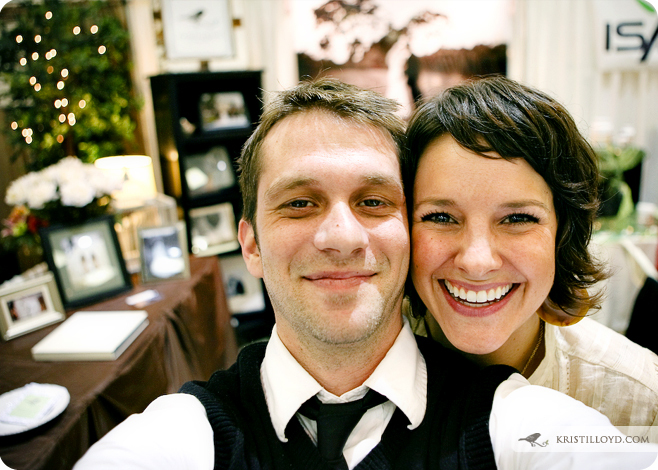 This past weekend was a whirlwind of fun at the Tacoma Bridal Expo. Sometimes these events can be an overwhelming process for couples and families to experience, but everyone this weekend was totally calm, cool and collected… Amazing. We had a great time meeting all those exceptional people! You two just make me smile! I love what you did at the bridal expo! So elegant! Your corner looks so inviting! Finally!! A website and a blog!